Founded in 1993, Donots have made a name for themselves as one of the top punk bands not only in Germany, but throughout Europe. Well-respected in the international punk community, Donots have shared stages with the likes of Blink 182, The Hives, Green Day, Sum 41, Iggy Pop, NoFX, The Offspring, Weezer, Linkin Park, Anti-Flag, Jimmy Eat World, The Cure, and many others. 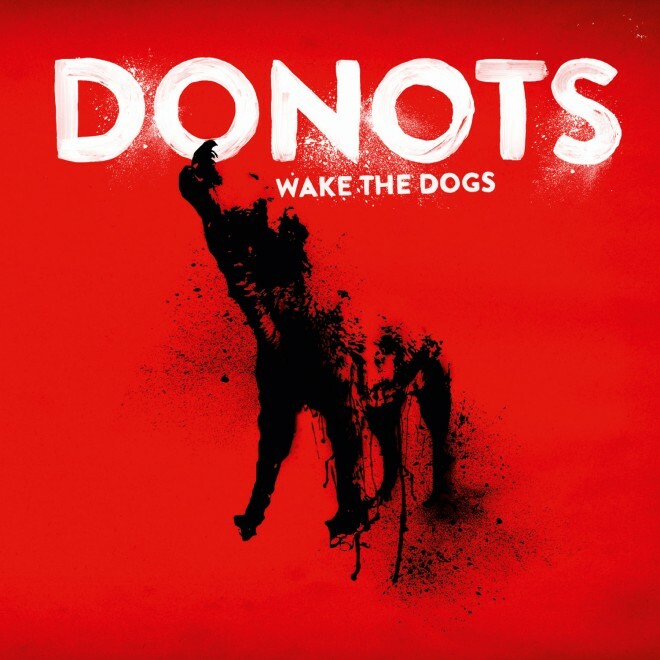 Not to be content with success at home, Donots now continue to expand their punk prowess into other countries with their release ‘Wake The Dogs’ – the band’s ninth studio album overall and second to be released in the US. The US edition of ‘Wake The Dogs’ features 14 new songs from the punk-veterans, plus 2 additional bonus tracks not included in the original German release.